All parishioners are encouraged to attend this annual meeting (with a parish-wide potluck lunch) on the last Sunday of January. A report is distributed that includes reports from parish organizations on the previous year as well as a budget for the coming year. A third of Vestry members (on a rotational basis) are also elected. The evening before Lent begins, our Brotherhood of St. Andrew sponsors a Pancake Supper in the parish hall. Delicious pancakes, sausage and applesauce are enjoyed along with fellowship and preparation for the Lenten season. Ash Wednesday services are held in the church at noon and 7 p.m.
Holy Week begins with noonday Eucharist and evening prayer service on Monday, Tuesday, and Wednesday. On Maundy Thursday, the parish meets for a meal together, then moves to the church for a service and stripping of the altar. Good Friday services occur at noon and 7 p.m. The Great Vigil of Easter, starting outside and moving into the church, begins at 8 p.m. Easter morning services are held at 7:30, 9:00 and 11:15 a.m. with a children's Easter Egg Hunt during coffeehour at 10:30 a.m. The Third Sunday Band and special musical guests provide music during a Sunday in spring for our 9 a.m. and 11:15 a.m. services, with special liturgy and prayers as it was celebrated in a Celtic style of the Early Middle Ages. The Third Sunday Band and special musical guests provide old time hymn singing in this annual outdoor service at 11:15 a.m. on the first Sunday of June. 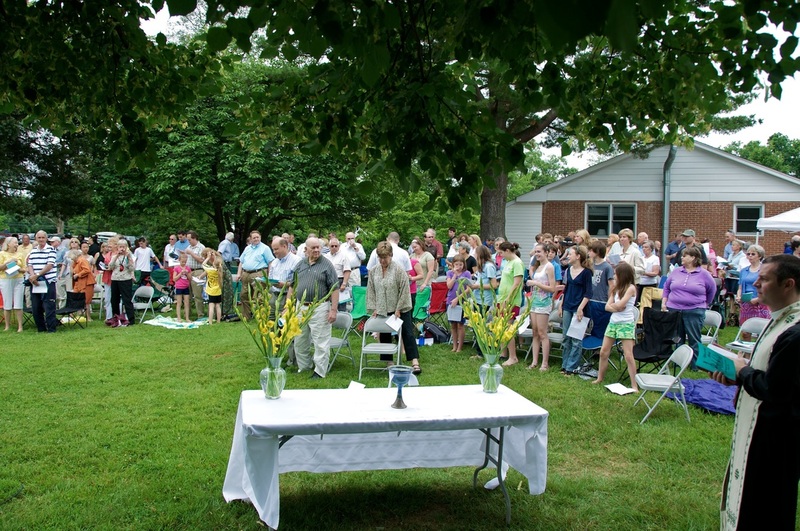 The service is followed by a parish-wide potluck picnic on the campus in celebration of the start of summer. 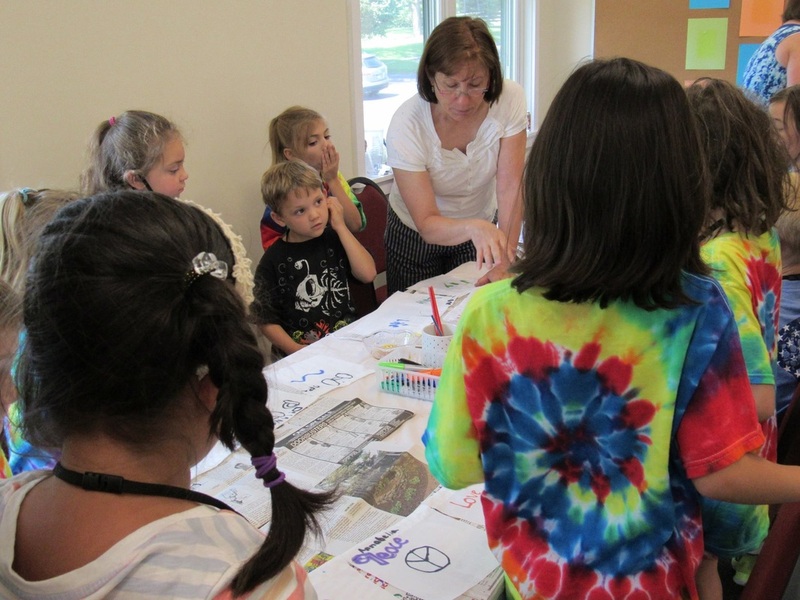 The entire community is offered a chance to experience a unique formation experience, combining faith learning and community service in a morning program for students in ages 4-9. The program is usually offered the last week of June. Want to become involved in service opportunities in your local community? Our annual missions fair provides a way for parishioners to meet and become aware of volunteer needs to serve brothers and sisters in Christ both locally and around the world. 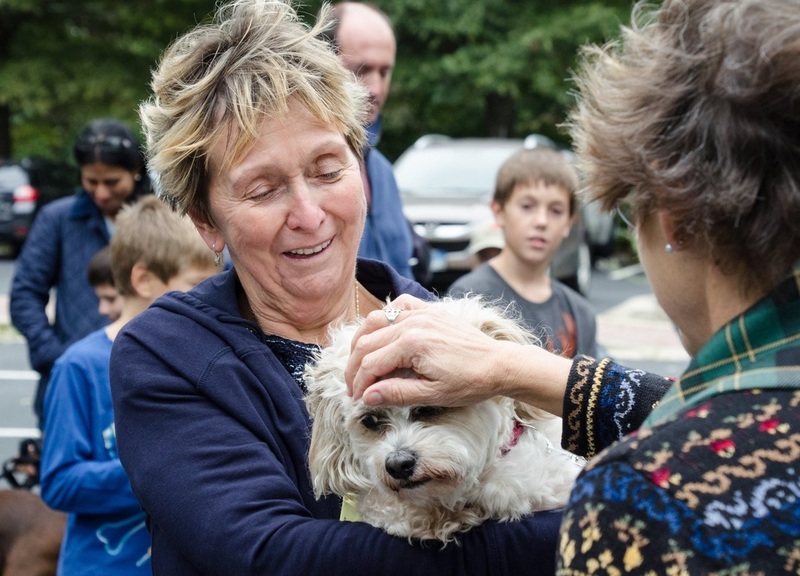 The fair occurs on a Sunday in October during coffeehour at 10:15 a.m.
We take time once a year (October) to give thanks and bless our companions in life—cats and dogs, birds and chickens, turtles and fish and so much more! This ceremony also acknowledges that our lives are made fuller and richer by the creatures that inhabit the Earth with us, not just those that live with us. All are welcome to attend services the first Sunday of November at both 9 & 11:15 a.m. at St. Margaret’s Church as we celebrate All Saints’ Day in particular New Orleans style. 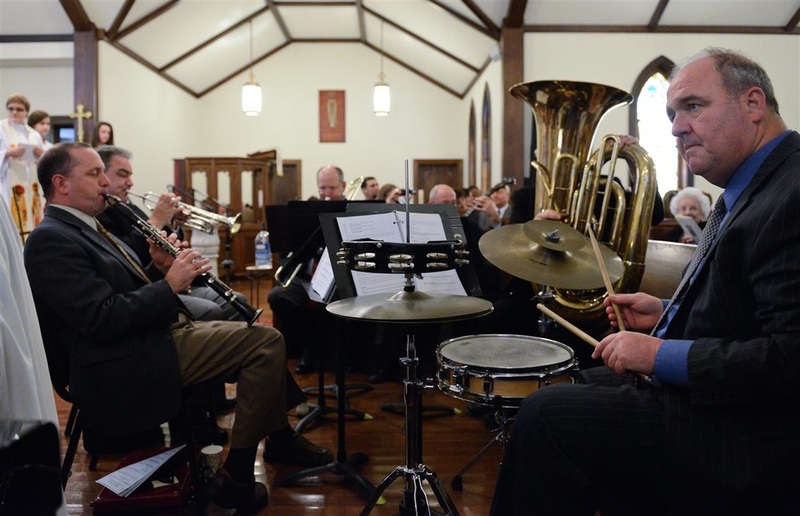 Musicians provide animated music for old, favorite hymns such as When the Saints Go Marching In and Lily of the Valley led by the choirs of St. Margaret’s under the direction of music director Jim Douglas. 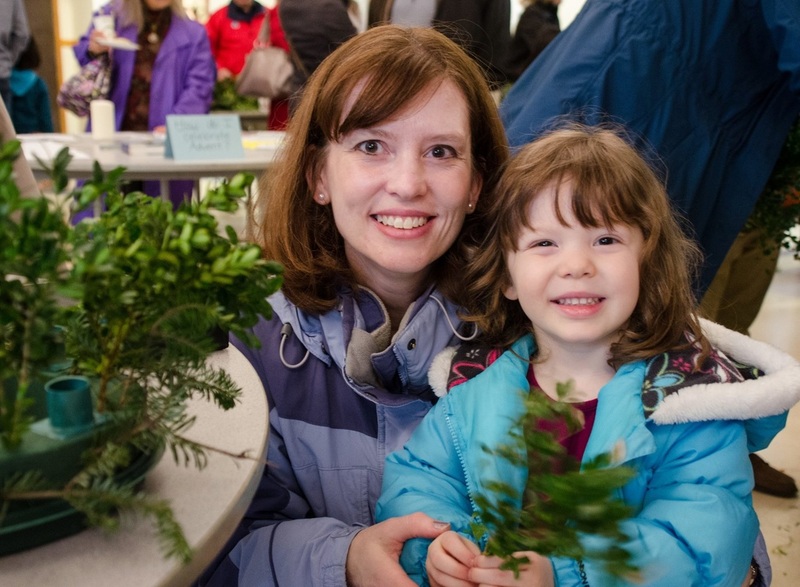 A favorite family activity, our Advent Wreathmaking event, the Sunday after Thanksgiving during coffeehour, provides parishioners with the supplies and tools to usher in the Advent season by creating together a unique Advent wreath. Each year to usher in the Advent season, the combined choirs of St. Margaret's offer Advent Lessons and Carols services at 5pm on the first Sunday of December. The service consists of readings from the Bible telling of the promise of the Christ child, interspersed with choral pieces and congregational hymns. 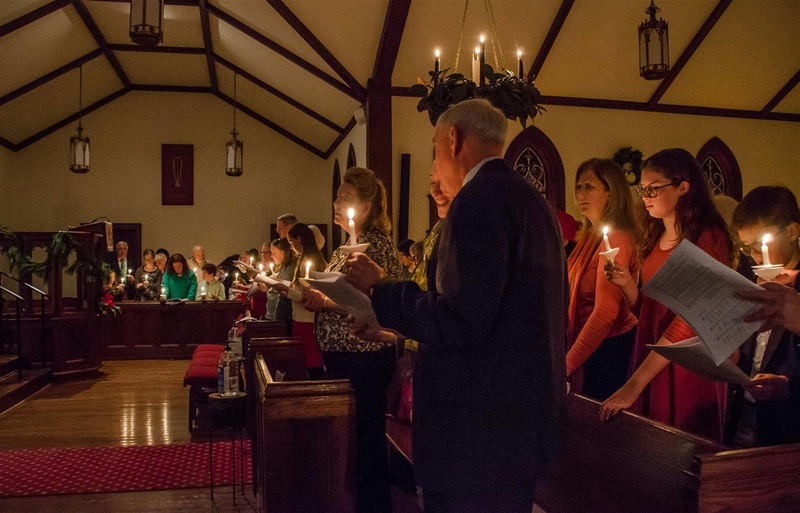 Our Christmas Eve services offer a variety of times and experiences for the community featuring instrumentalists and our youth and adult choirs. Services are at 4 p.m., 7:30 and 10:30 p.m.
Join us for a jubilant celebration of Christ's birth at 10 a.m. on Christmas morning. 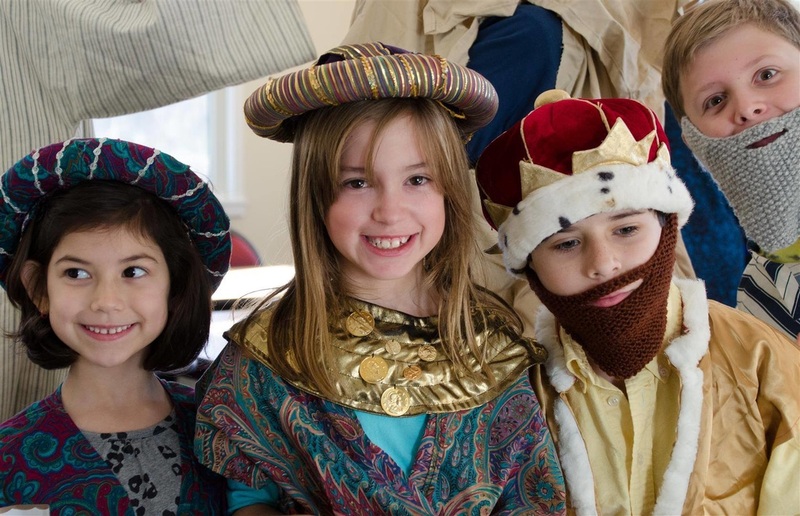 The children of St. Margaret's come together to share the miracle of the birth of Jesus Christ in a musical presentation for the parish on Epiphany Sunday in early January. A rehearsal with costume assignments comes the Saturday before at 9 a.m. in the parish hall.